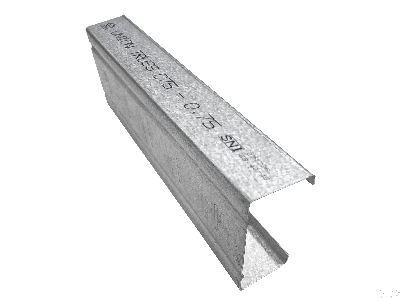 Light weight steel with advantages such as lightweight, anti termite, rust proof, easy to install, and a cost effective price without reducing the structural strength of the building. Union Truss® C Profile is more economical than Hat profile. 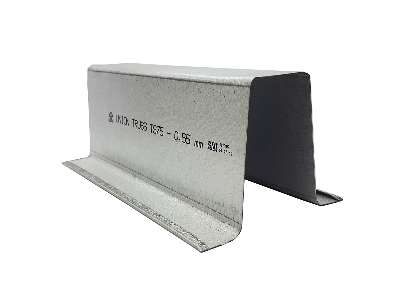 Light weight steel with advantages such as lightweight, anti termite, rust proof, easy to install, and a cost effective price without reducing the structural strength of the building. Union Truss® Hat Profile can be curved continuously without any connection. Also, Union Truss® Hat Profile is stronger than C profile. 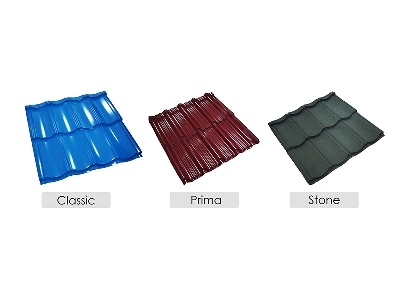 A prepainted zinc aluminum metal tile with advantages such as lightweight, rustproof, leak proof, crack resistant , wide sized that can save construction costs and installation time, also protection for homes at affordable prices.